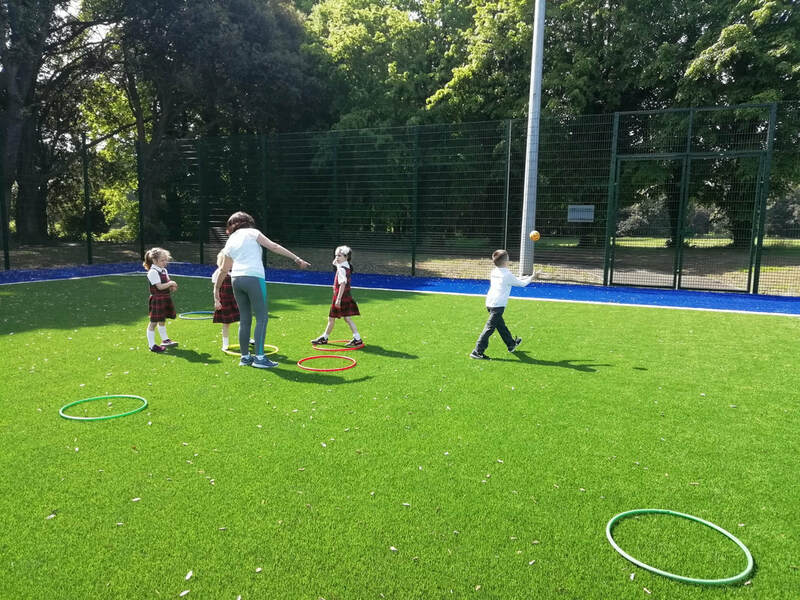 - Help oragnise Active School events. 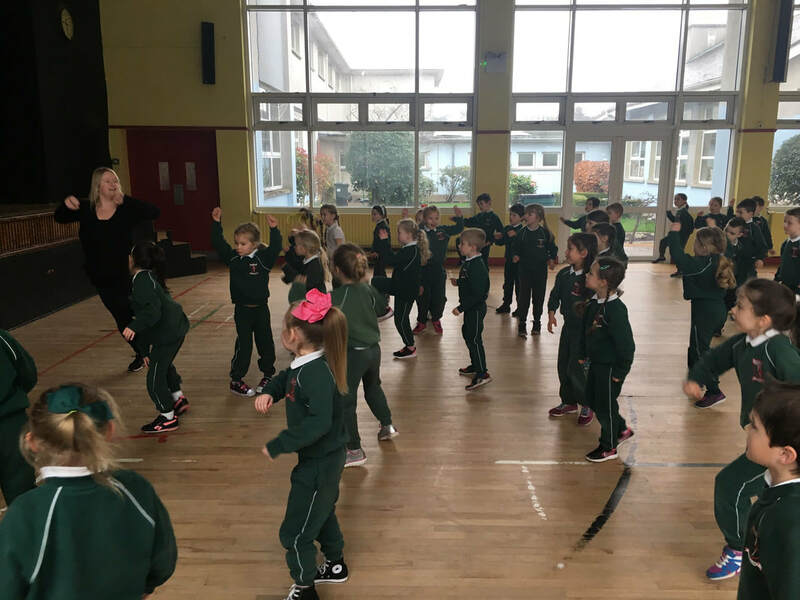 - Come up with new ideas for Active School week. - Help monitor the active station in the yard. - Lead the active lines for their class. - Propose any ideas they have for how we can become a more active school. 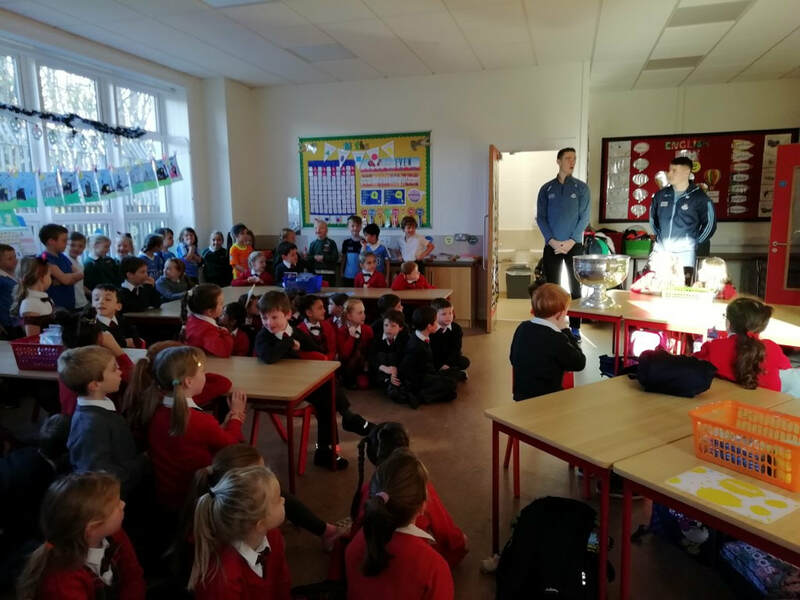 As part of our Active School journey we have been working and collaborating with local sports groups and professionals. 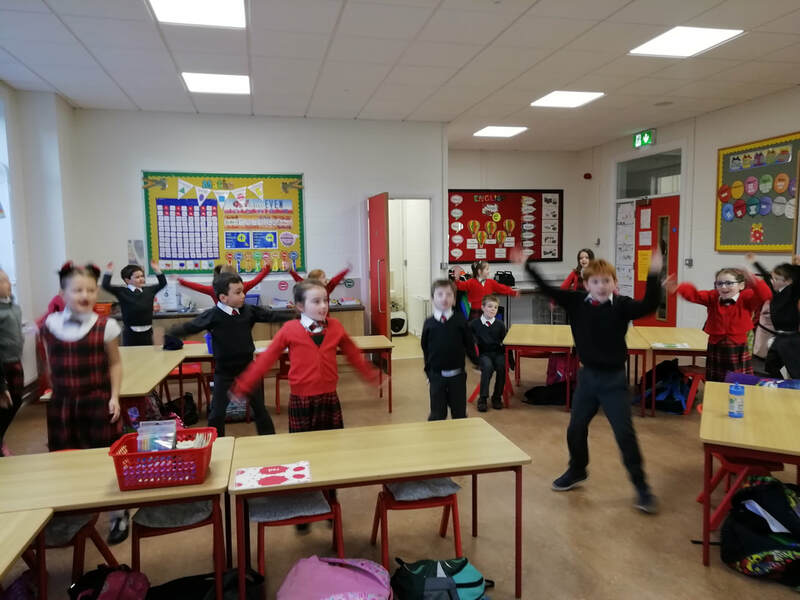 Click on the links below to view some of the taster sessions and activities we have been up to! 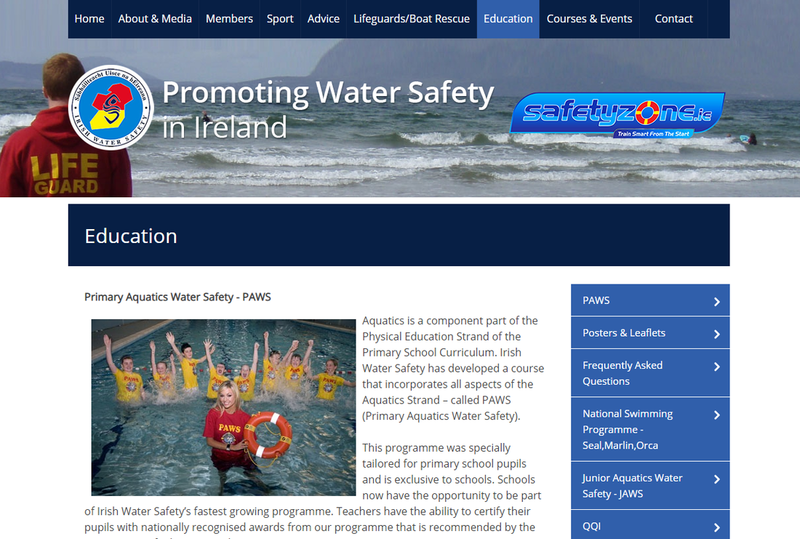 Irish Water Safety provide primary schools with free water safety resources and certificates to help teach our pupils the dangers around water. This programme helps to support the Aquatics strand of the primary PE curriculum and is taught alongside SPHE. We use our Active School noticeboards to keep everyone in the school posted about any Active School activities going on. We also have a suggestions folder for children and staff members to post new ideas that they may have. 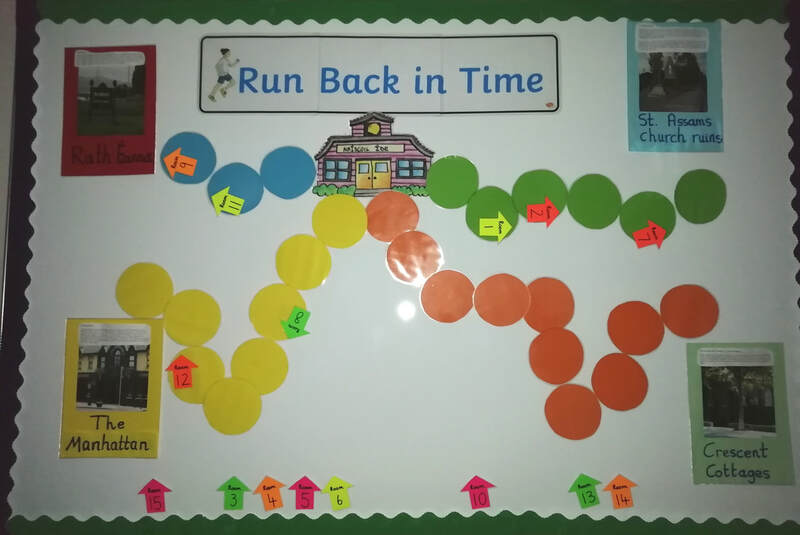 Our second Active School noticeboard is used to record our running initiatives. It is located at the end of the corridor and is easily accessible to all classes to allow them to record their progress. The children are encouraged to walk, scoot or cycle to school as much as possible. This links in with our Green School initiative in the school. Below you can see some our bike racks located around the school. 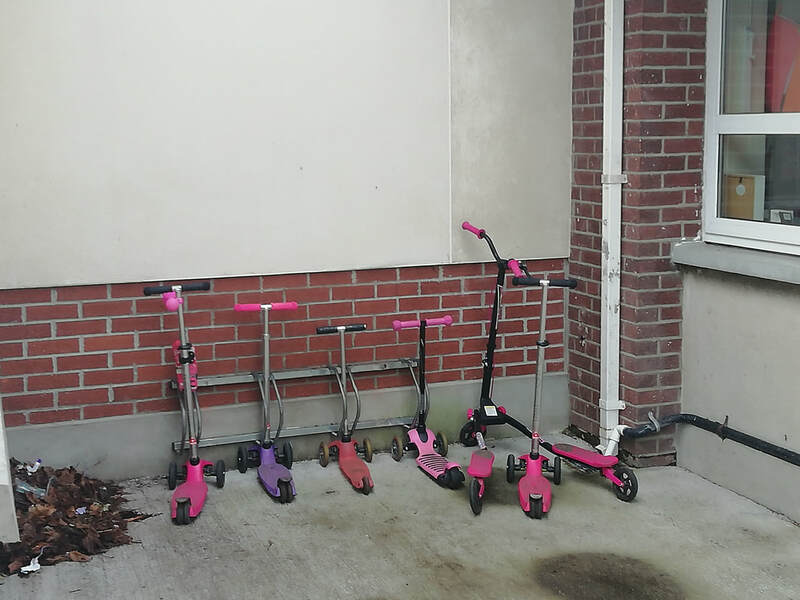 As the weather improves the number of scooters increases, which is great to see!